GSMArena team, 02 September, 2015. Acer kicked IFA 2015 off with a wide-reaching press conference. In between the plethora of Chrome OS based products and Windows laptops and PCs, the company also announced a trio of Android smartphones and its first Windows 10 phone. The company has a clear vision in its mind that the mid-range is the space it wants to occupy. As such, the Android trifecta consists of lower and upper midrangers, which strive to give best value for money. For those seeking an alternative to Android, the Windows 10 rocking Acer Liquid M330 offers just that. 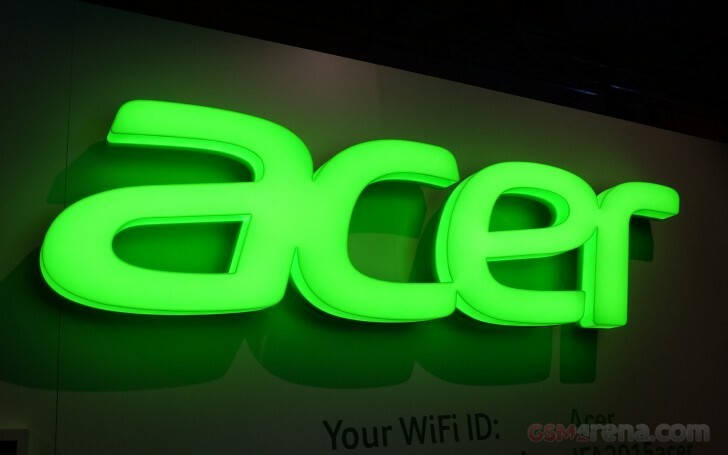 Anyway, all four devices sport a familiar design, which Acer debuted at last year’s IFA. There are some very minor changes here and there, but nothing groundbreaking. It certainly looks decent and has allowed Acer to keep price tags as low as it could. We had the opportunity to quickly check out all of the four new phones, so let’s jump right in.